While there has been some talk of an alternate cut of Avengers: Infinity War that included something like an additional 30 minutes of Thanos-centric story, it looks like the additional footage released when the ensemble comes to Blu-Ray won't be that extensive. 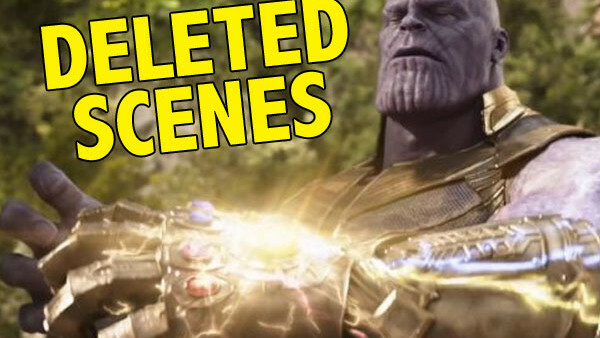 With the news that Infinity War is coming to digital home release in a matter of weeks (July 31st) and then Blu-Ray on August 14th, we now know what to expect from the Special Features, including those all-important Deleted and Extended Scenes. Description: Tony and Pepper spar over the details of their upcoming wedding — until a hassled Happy Hogan pulls up with an urgent request. 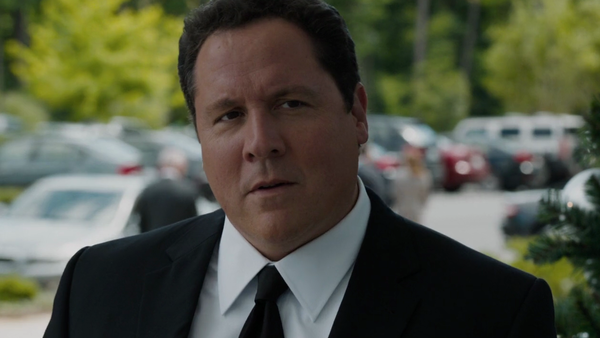 We already knew that Happy Hogan was supposed to be involved in Infinity War as he was spotted on set during the early days of shooting for the sequence that saw Tony Stark and Pepper Potts jogging through New York. Presumably, he was there to bring some sort of professional enquiry before Doctor Strange appears to tell Stark about Banner's return to Earth. 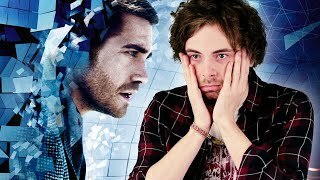 Presumably, the directors thought having the pair's conversation interrupted twice would have been needless, but it's a shame good boy Happy wasn't allowed some screen time.